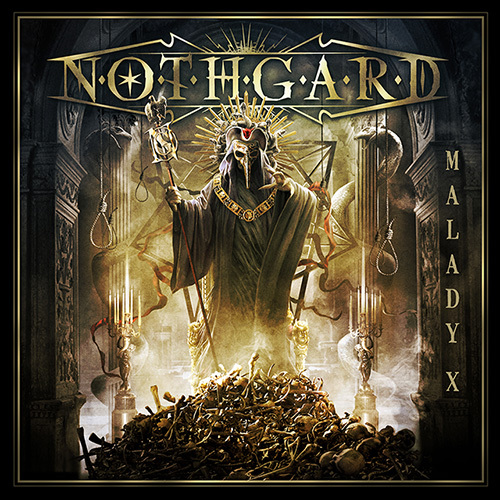 Epic Melodic Death Metallers Nothgard have just released their third video clip in support of their upcoming new album, Malady X, which is due out next Friday (Oct. 26th)! Head over to youtu.be/LIE8UWi7oV8 to watch the video for “Fall Of An Empire”! 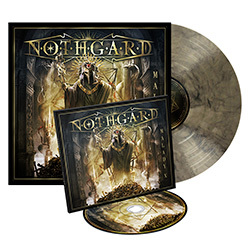 Nothgard will also join forces with Finnish epic melodic death metallers Omnium Gatherum and Wolfheart for the “Burning Cold Over Europe 2018″ tour this November. See below for all dates!